uag Archives - All Chucked Up! 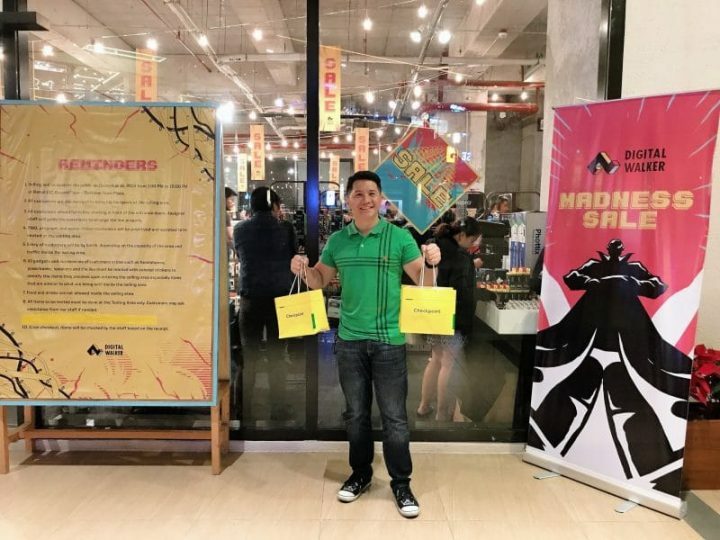 I went to the DIGITAL WALKER MADNESS SALE 2018 and it was awesoooooooome! Find out why you should, too! It’s Christmas time! And more than any other season of the year, now is the best time to be a tech junkie! Because the biggest and most anticipated gadget sale is finally here! Who doesn’t love protective cases? 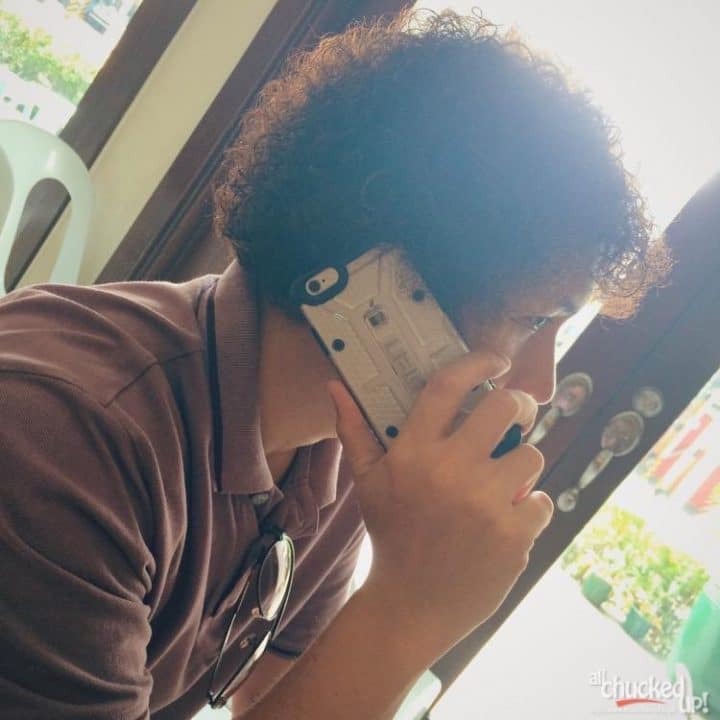 Apart from a case’s main purpose of keeping your device unharmed from nicks and bumps, it also gives your phone some much needed character. A case’s design is a statement. It also tells a lot about you and your individuality. And hey, admit it… we are all about standing out and being unique, right? 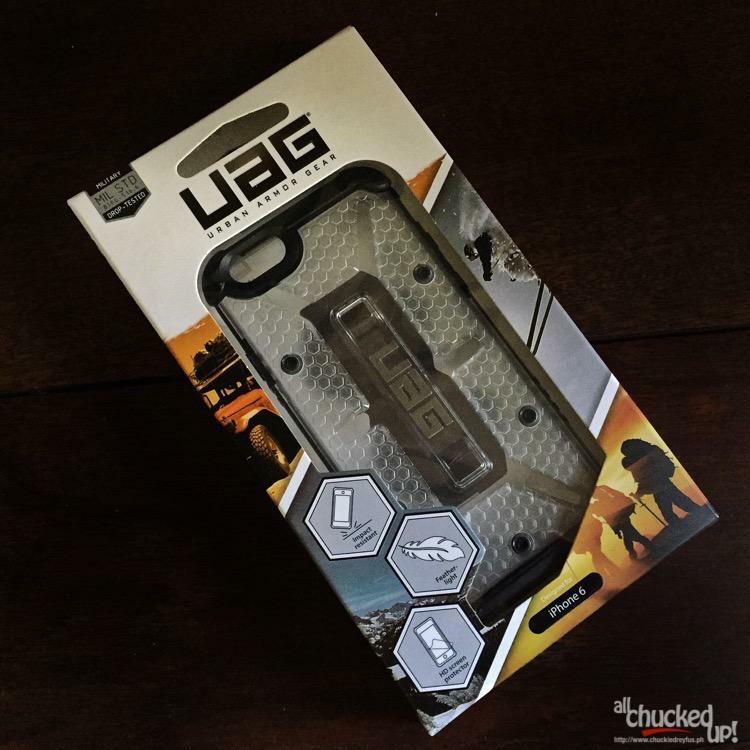 That being said, I’m featuring a brand that is known to produce beautifully sleek and very functional protective cases for various smartphones and tablets – Urban Armor Gear (UAG for short). And since I can’t showcase all their cases in one fell swoop (because they’ve got lots! ), lemme start with just one for now… their “Maverick” for the iPhone 6. Since I love the sleek clean look of my iPhone 6, it was a no-brainer that I’d be partial to the Maverick’s “clear” variant. That way, I get the best of both worlds – beauty and functionality. Jeremy Passion at the Music Museum – Win Tickets!